Today, I’ll answer those questions for my husband, Jeff, and me. We are busy planning a trip to Europe, with visits to Amsterdam, Ghent, Paris, Normandy, and Brittany. So we have stacks of books that take place in those locations . 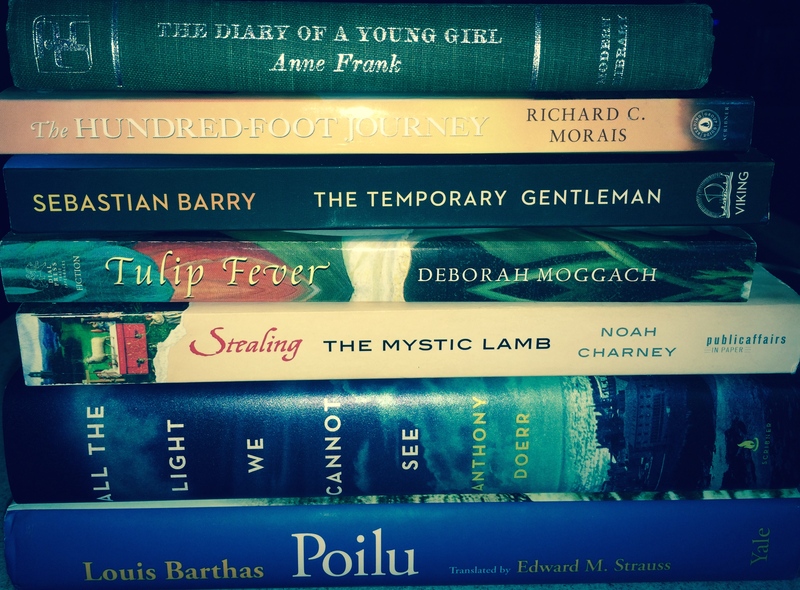 . . many more than we can ever read, I’m afraid! I’m currently reading Tulip Fever by Deborah Moggach, a novel about tulipomania, art, and a love triangle in 17th century Amsterdam. 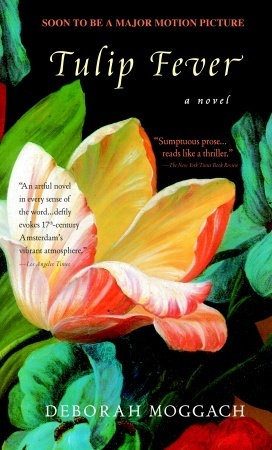 In 2000, when the novel was published, the New York Times said “Moggach’s sumptuous prose creates an impression of serenity that belies the passions just beneath the surface of Amsterdam in the 1630s, where the tulip market is reaching record highs . 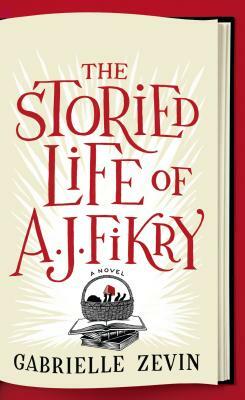 . . it’s a novel that ponders what it means to push things too far, and keenly examines what the consequences might be.” As the Publishers Weekly review pointed out, it is “popular fiction created at a high pitch of craft and rapid readability”. I’m enjoying the short chapters, each providing different points of view and each opening with an appropriate philosophical quotation. 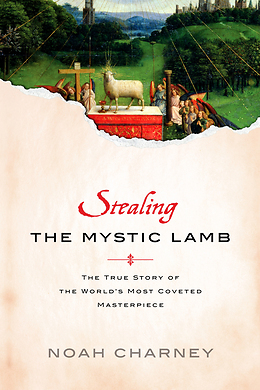 Jeff is in the middle of Stealing the Mystic Lamb: The True Story of the World’s Most Coveted Masterpiece, by Noah Charney. If you read Monuments Men (or saw the movie based on the book), you’ll recall the scene where the Allies discover Jan van Eyck’s “Adoration of the Mystic Lamb”, colloquially known as the “Ghent Altarpiece”, hidden in a German salt mine. Charney says, “For all its adventures, the biography of the Ghent Altarpiece, an inanimate object, reads as far more dramatic than the life of any human being”. 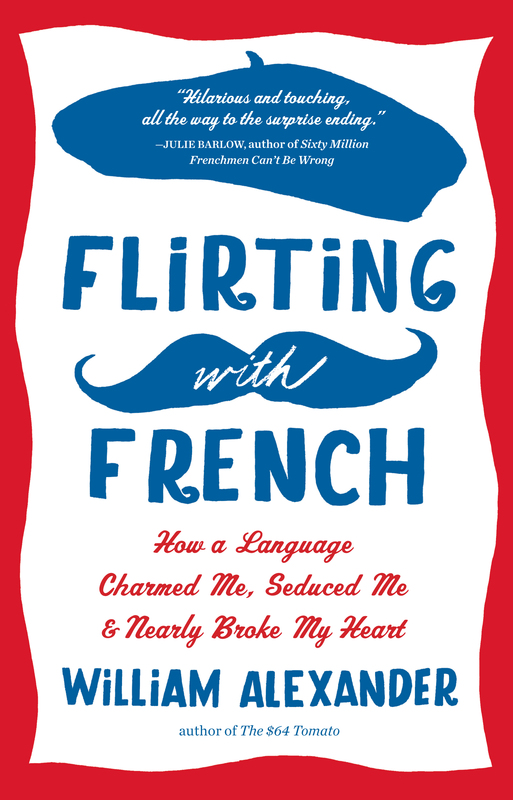 I just finished Flirting with French: How a Language Charmed Me, Seduced Me, and Nearly Broke My Heart, by William Alexander. 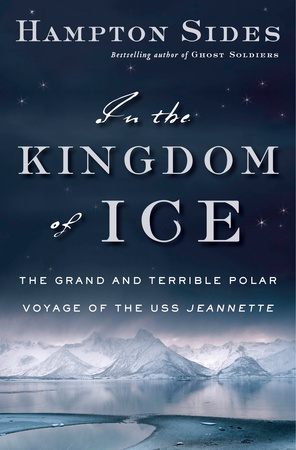 (I read an advance copy — it will be published in mid-September.) The author is a Francophile who very badly wants to become fluent in French, and tries every available educational method — but finds it’s impossible for him. 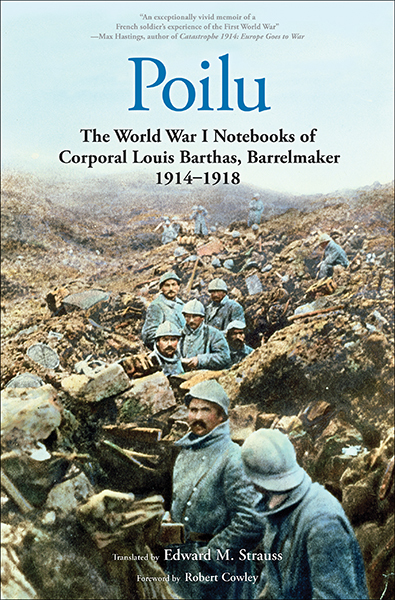 The book is filled with humor — as well as all sorts of interesting information about linguistics, neuroscience, and French history and culture. 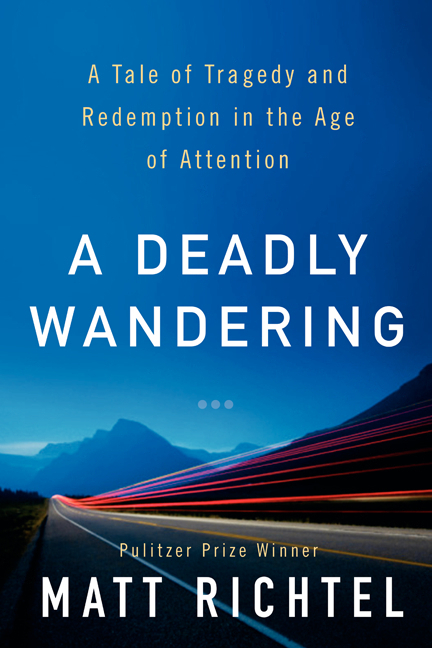 If you like Bill Bryson, you’ll love William Alexander. What’s up next? I’ll be reading The Hundred-Foot Journey for my book/movie club. Part of the book takes place in France, and Anthony Bourdain says it’s “easily the best novel ever set in the world of cooking” — sounds wonderful! 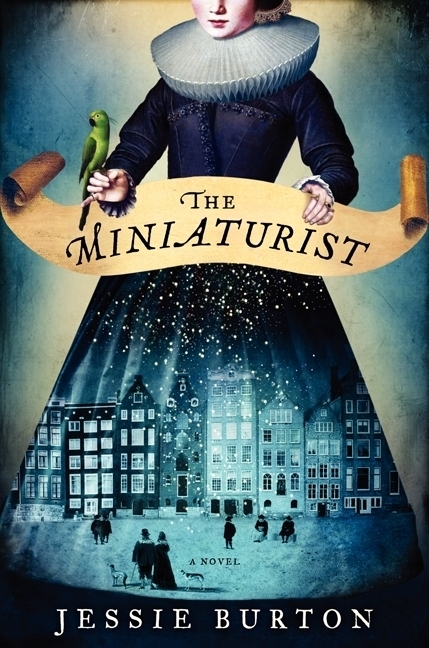 I’m also looking forward to reading The Miniaturist (due August 26), by Jessie Burton — more historical fiction about 17th century Amsterdam. It was inspired by a miniatures cabinet now housed in the Rijksmuseum. 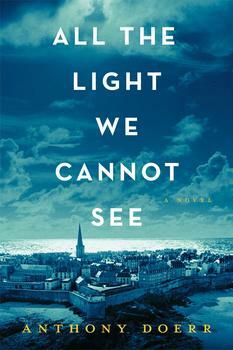 Jeff has a treat in store — All the Light We Cannot See, by Anthony Doerr, my favorite book of 2014 — so far. (Coincidentally, miniatures also play an important role in this novel.) We’ll be visiting the walled city of Saint-Malo, which was almost totally destroyed by fire in 1944 and which is where the paths of the book’s main characters converge. I found through Google Maps that 4 rue Vauborel really does exist, so we will have to find out what’s there today . . . perhaps a “tall, narrow house”? One day earlier this month, I was frantically getting ready for an author brunch (with the amazing Carol Cassella — more on that in another post! ), trying to fit all my warm weather clothes in a carry-on suitcase, and negotiating slushy sidewalks in boots and a down coat as I ran last-minute errands. The next day, I was lounging by the Caribbean with a book in hand, deciding whether to order a cocktail or Diet Coke with lunch. (The choice was easy: cocktail.) What could be better than a few days of sun and relaxation after a brutal Chicago winter? During the winter of 2013-14, Chicago had 26 days when the low temperature was zero or below, setting a record. On March 3, the low was -2 degrees. The resort offered yoga and spinning classes, tennis, and a workout facility. I intended to take advantage of all of these and brought the required clothing and equipment, but the lounge chairs were just too comfortable . . . and the books I brought were too tempting. 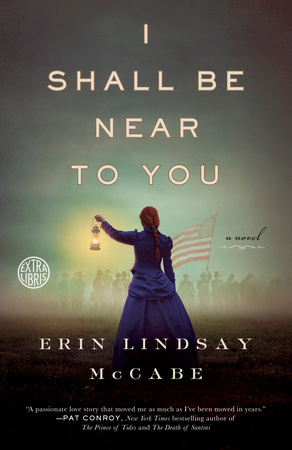 I don’t usually like to recommend books that aren’t published yet, but All the Light We Cannot See is an exception — it’s extraordinary! 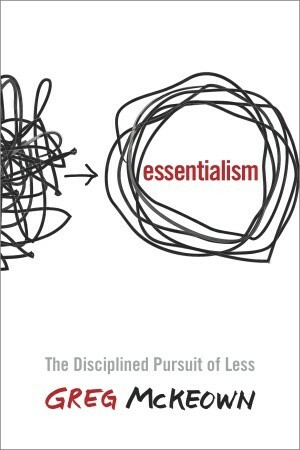 If you’re in a book club, this would be a wonderful choice for a discussion this summer or fall. I know it’s trite to say “I didn’t want the book to end”, but it’s true — I really didn’t want this book to end. I read the last 50 pages very slowly. Anthony Doerr spent 10 years writing All the Light We Cannot See, the story of two young people struggling to survive during World War II. Marie-Laure LeBlanc, blind since early childhood, flees Paris with her father and takes refuge with her eccentric great-uncle Etienne in Saint-Malo. With Marie-Laure and her father is what may or may not be an enormously valuable diamond from the Museum of Natural History, where Monsieur LeBlanc is the locksmith. The Germans are searching throughout France for the diamond, becoming increasingly desperate after the Allies invade Normandy. While Marie-Laure is growing up in Paris, learning Braille and how to navigate the city with her cane, Werner Pfennig is growing up in a German orphanage. A precocious child with a gift for electronics, Werner is saved from a life in the coal mines when a Nazi official identifies his talent and sends him to a paramilitary academy for Hitler Youth. The lives of Werner and Marie-Laure converge in August 1944, when the city of Saint-Malo was almost completely destroyed by fire. Radio: it ties a million ears to a single mouth. Out of loudspeakers all around Zollverein, the staccato voice of the Reich grows like some imperturbable tree; its subjects lean toward its branches as if towards the lips of God. And when God stops whispering, they become desperate for someone who can put things right. He waits until dark. Marie-Laure sits in the mouth of the wardrobe, the false back open, and listens to her uncle switch on the microphone and the transmitter in the attic. His mild voice speaks numbers into the garret. Then music plays, soft and low, full of cellos tonight . . .
“The light we cannot see” refers to many other things besides sound waves. “Light we cannot see” is different from darkness, or absence of light; it’s there, we just can’t see it. Having gone blind as a child, Marie-Laure vaguely remembers being able to see light. Werner is trapped in darkness after the bombing of Saint-Malo, but he knows there is light above him. Sometimes, in the darkness, Werner thinks the cellar may have its own faint light, perhaps emanating from the rubble, the space going a bit redder as the August day above them progresses toward dusk. After a while, he is learning, even total darkness is not quite darkness; more than once he thinks he can see his spread fingers when he passes them in front of his eyes. The English major in me wants to go on and on about the metaphors of light and darkness in the novel, but I’ll spare you. The writing in All the Light We Cannot See is magnificent. Each beautifully crafted chapter is short — no more than a few pages, and some chapters are only one page — and perfectly titled: “Time of the Ostriches”; “The Arrest of the Locksmith”; “The Blade and the Whelk”. The parallel strands within the book — Marie-Laure’s story and Werner’s story — appear in alternating chapters, coming together towards the end. The surprise isn’t that they meet, but what happens during the next 60 years. Are people, as Anne Frank famously said, “really good at heart”? All the Light We Cannot See makes us consider that question again.